Each one of us wants our bedroom design to be cozy and to suit our aesthetic taste. Subtle colors and interior decor bring a calming vibe to our retreat. A serene bedroom can have a soothing effect on us and help us relax in a much better way. 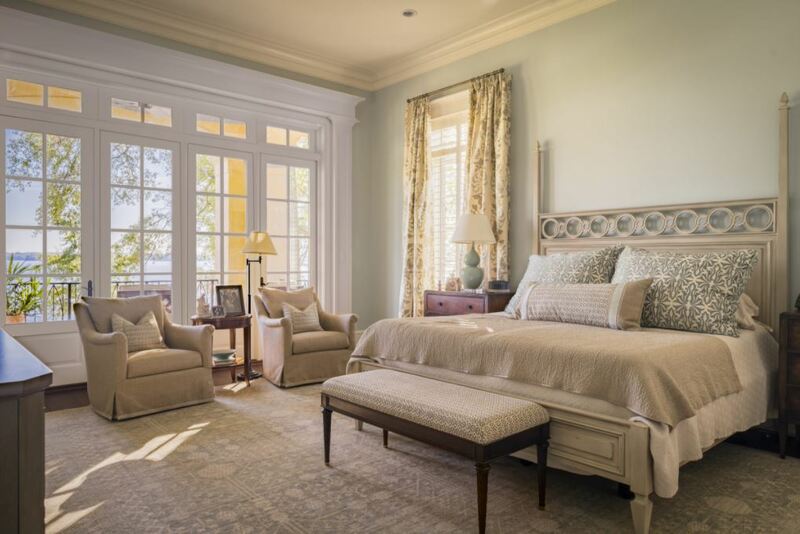 Here are a handful of serene bedroom design ideas to bring tranquility to your lovely homes. 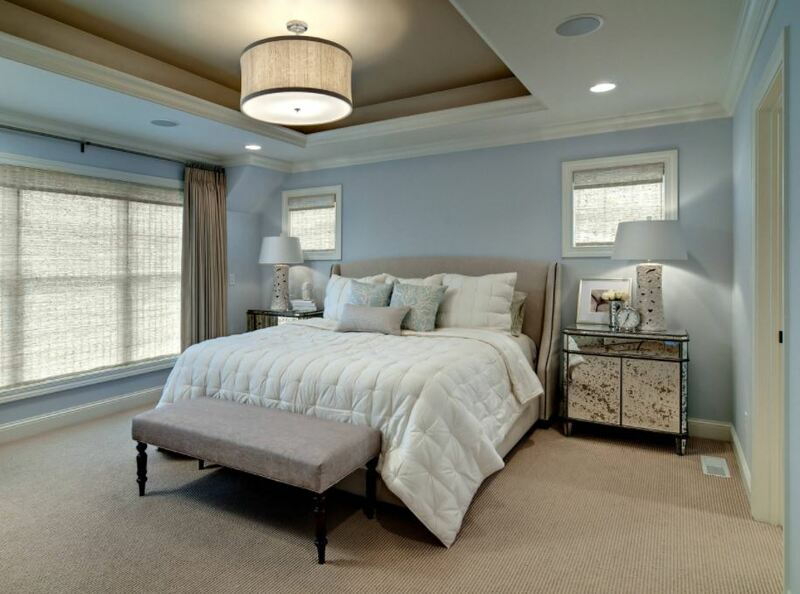 Here is a beautiful master bedroom with neutral and grey palette. 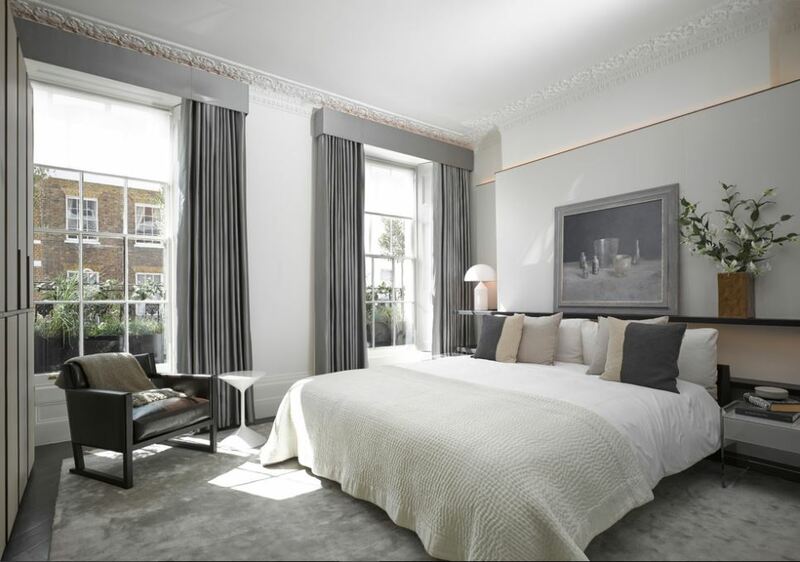 This lovely bedroom design allows natural air and light in the room thus giving it a more bright and spacious look. Harboring the calmness of the sea, this bedroom design with sea green upholstery looks wonderful. The color of the grass cloth wallpaper behind the headboard blends with the tranquility in the room. This is a fairy land indeed! Everything in white is enough to settle down any mental turmoil. I think this bedroom is a perfect destination for meditation. The majestic horse is the only color palette to enliven the atmosphere further. 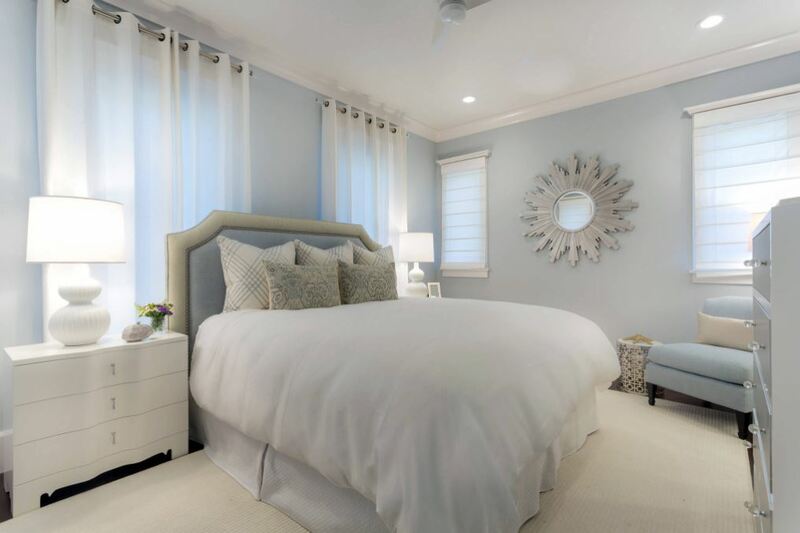 The light blue color tone of this small bedroom design is quite appealing. The soft lighting arrangement is the deciding factor for the coziness. Light colors are instrumental in giving the room a clean and a larger look. 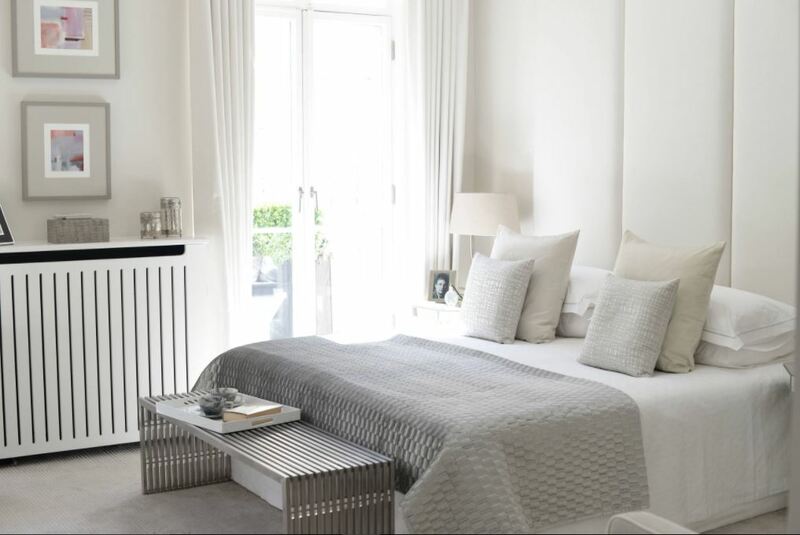 This, minimalist modern bedroom in white, creates a pious, calm and quite ambiance. The room is well-lit naturally and is overflowing with positiveness. Go for lighting, artwork and other decor items that match its interior. 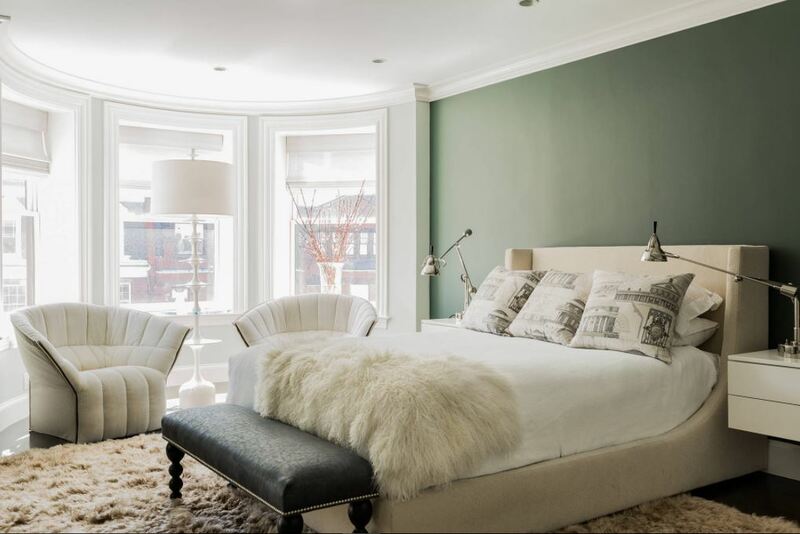 The mint color wall in this bedroom design goes well with the neutral color tone of the room. The big windows allow enough fresh air in the room. Love the furniture in here especially the upholstered bed and the chairs. This bedroom design has many interesting elements. 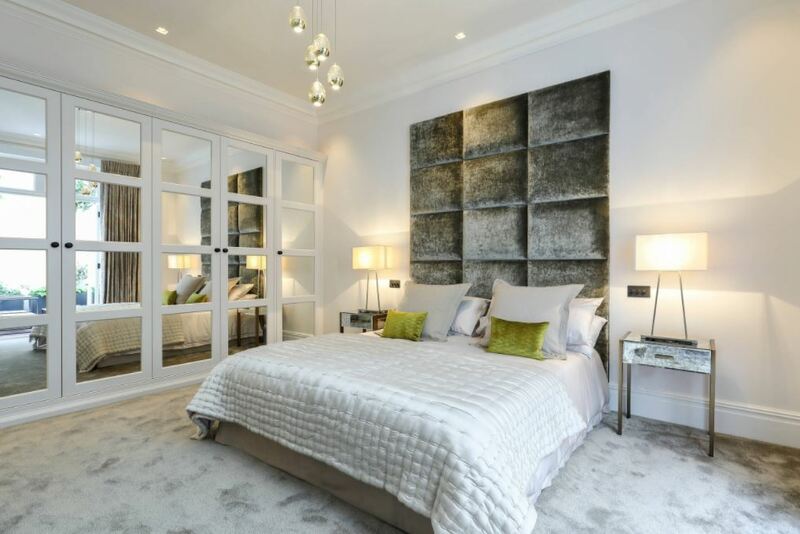 The mirrored wardrobe looks smart and at the same time makes the room looks spacious. The headboard too holds my interest! This stylish room has been done up immaculately and beautifully. This is just the right bedroom for the lady of the house. The bedroom speaks of sobriety and warmth thus defining the personality of the occupant. The color scheme of the bedroom is just awesome and blends flawlessly with the natural light taking a peek through the tall windows. This bedroom design flaunts a beautiful wood and glass ensemble. The subtle color palette compliments the wood work in the room. This traditional set up overlooks the garden and this adds to the bliss. A perfect place to relax and unwind! 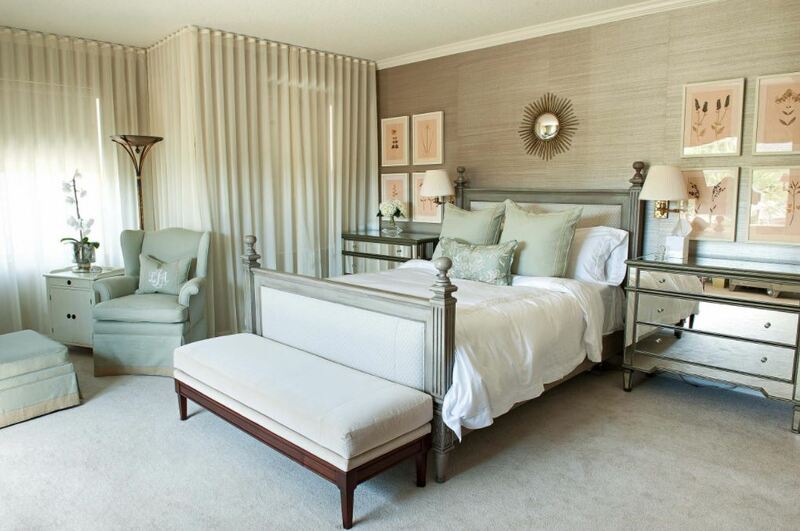 This luxurious bedroom hosts a beautiful king size bed in soft cream color palette. The textured wall complements the light wood flooring, and the cream shade sheer curtain clamps the look on a serene note. This bedroom is totally done up in soft grey color but interestingly there is a feel of happiness and contentment in the ambiance. The credit goes to the brightness and airiness of the room. This bedroom design looks more so like a ‘Green Paradise’ with nature adding to the tranquility in the household. The neutral color palette is in contrast with the freshness of nature that is peeping in. 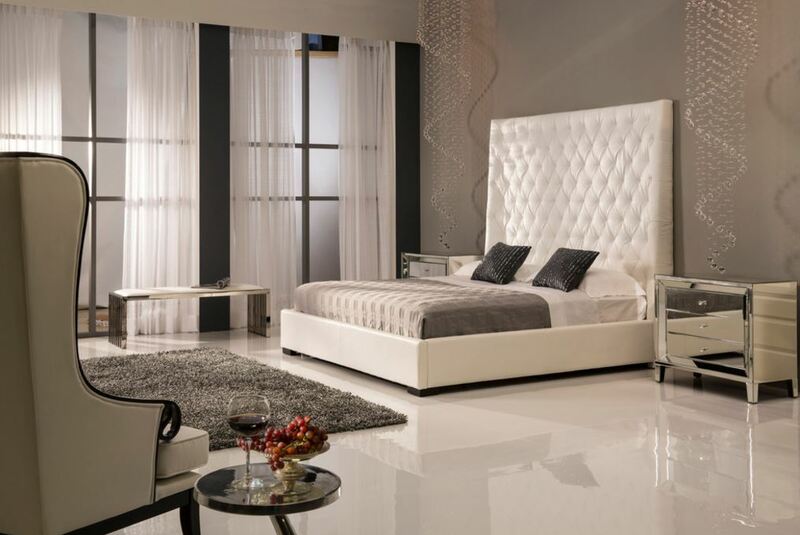 Here is a modern and elegant bedroom set up. This spacious bedroom has just the right kind of interiors to suit the size. The huge headboard flanked by the beautiful decorative hanging ceiling lamp look great. One unique feature of this serene bedroom design is the striped wall. The furniture holds the glimpse of Victorian design. A wonderful ensemble indeed! The grayish blue color palette is accentuated by bursts of sparkle that show the energetic, though soft, personality of the room. It seems like a blissful sanctuary to me. This entry was posted in Bedroom, Bedroom Designs and tagged Bedroom, Bedroom Design, Bedroom Design Ideas, Bedroom Design Photo Gallery, Bedroom Designs, Bedroom Designs for Small Rooms, Bedroom Designs India, Bedroom Ideas, Bedroom Ideas for Couples, Bedroom Ideas for Small Rooms, Bedroom Interior, Bedroom Interior Design, Master Bedroom Designs, Modern Bedroom Designs, Room Decoration Pictures, Simple Bedroom Designs, Small Bedroom Designs, Small Bedroom Ideas, Traditional Bedroom Designs, Transitional Bedroom Designs by Preeti Sinha. Bookmark the permalink.